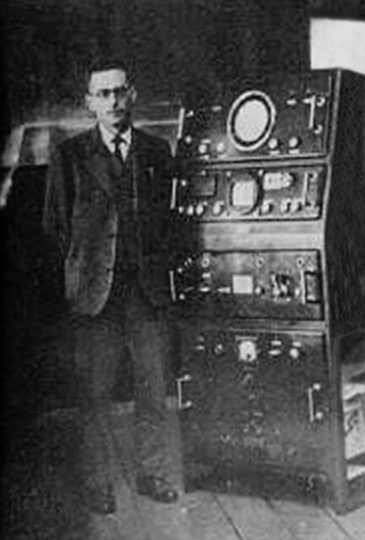 The photo shows Nello Carrara next to the CFL3 radar, which was entirely designed and realised in Florence in 1950: the first one in Italy, it was intended for the Navy for reconnaissance and navigation. IFAC was founded in 2002, but it actually originated much earlier: in 1946, it was known as the “Microwave Centre”, thanks to Nello Carrara, a pioneer in the field of microwave science. 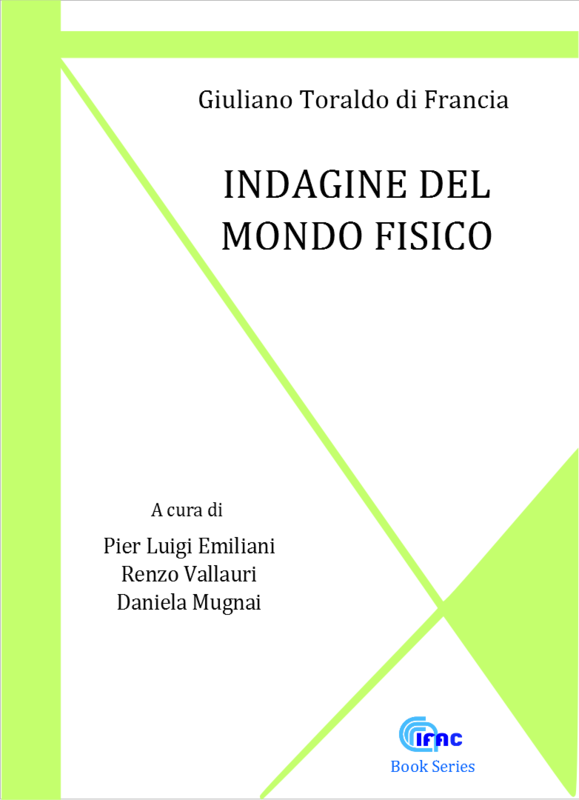 During this period of time, the scientific interest of the institute in various branches of physics grew, due to the scientific contributions of other scientists such as Giuliano Toraldo Di Francia. They involved optoelectronics, quantum electronics, Earth science, and information science. The first seat of the "Microwave Centre" was located in premises belonging to the University of Florence, in viale Morgagni; it was moved in 1958 to a building in via Panciatichi, built thanks to the efforts of the CNR and to the substantial contribution of the Magneti Marelli SpA company. This building has hosted the main seat of the Institute for almost fifty years. In 1968 the Centre took on the name of the Institute for Research on Electromagnetic Waves (IROE), to which the name of its founder was added in 1994. In 1970, the "Laboratory of Quantum Electronics" was founded in Florence; this became the Institute of Quantum Electronics (IEQ) in 1981. In 2002, a CNR reform established the conditions for merging the Institute of Research on Electromagnetic Waves (IROE) with the Institute of Quantum Electronics (IEQ), both of which had evolved from the earlier Microwave Centre, into the presentday “Nello Carrara” Institute of Applied Physics. The merger followed the aggregation process of small-size institutes in the direction of larger institutes of a more suitable size.